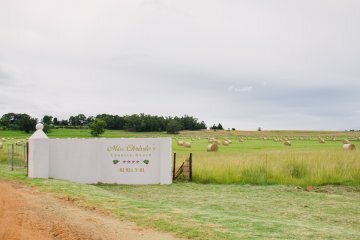 Welcome to the awe enspiring landscape and breathtaking sunsets at Miss Chrissies Country House. Experience the treasures of the Grasslands and Wetlands. 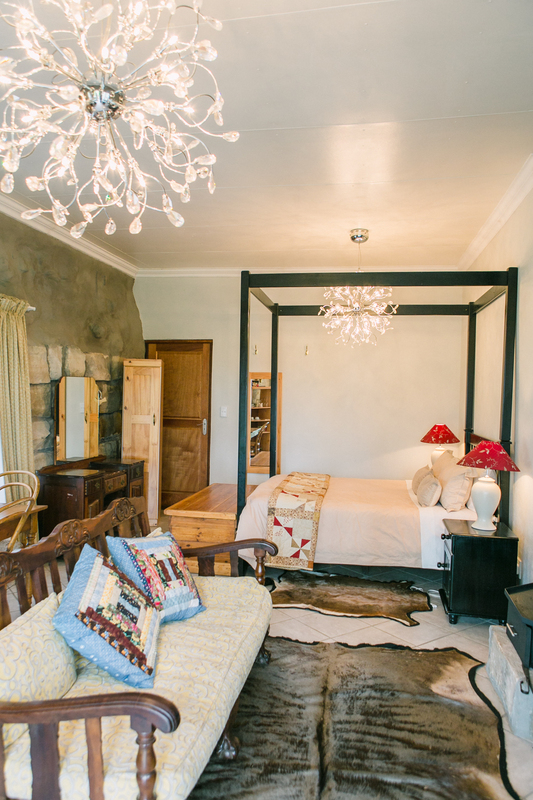 From the moment you arrive at this very special personally run, Country House, you cannot fail to appreciate the luxury, warmth, comfort and hospitality offered by your excellent hosts Pieter and Aretha. One of the very best guest houses in Chrissiesmeer. 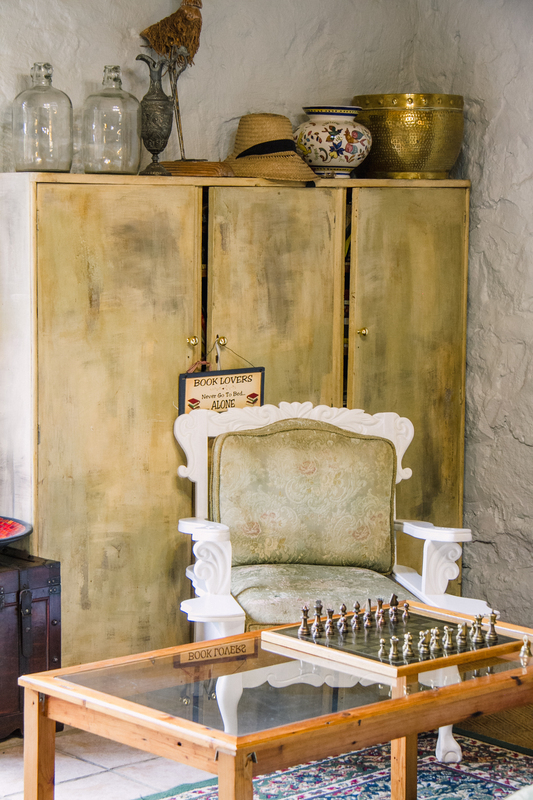 A superb country house of individual charm and character, restored sympathetically, and retaining many of its lovely original features to provide delightful en suite accommodation, including 9 ground floor rooms. The style is 'traditional contemporary', a warm, luxurious and utterly relaxing 'classic' ambience. We have lots of fireplaces, and a coal stove in the restaurant. 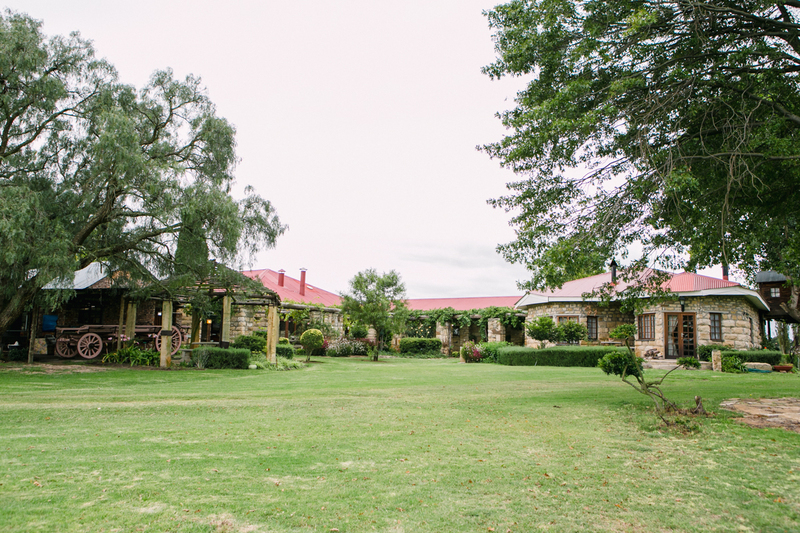 The accommodation is in a restored sandstone building dating back to the 1870's. 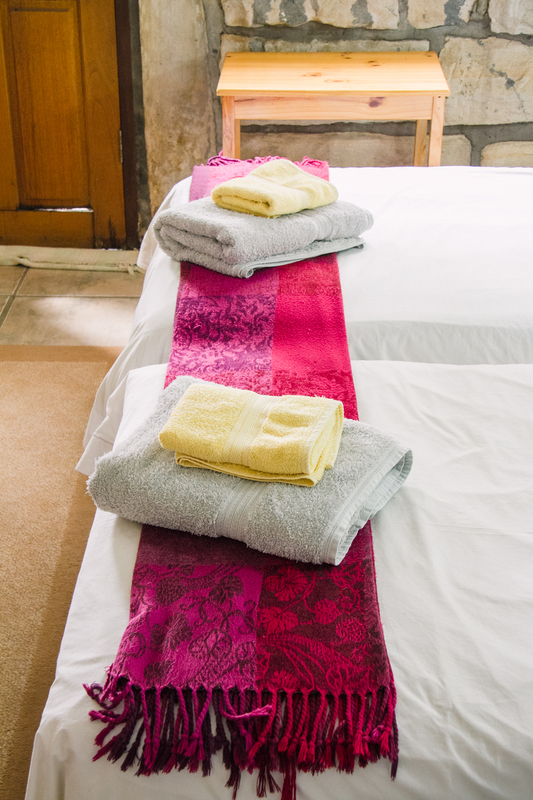 The en suite bedrooms each have its own individuality and exquisite linen. The Lounge with a huge open fireplace, is a cosy room where we usually serve supper. You can spend endless evenings relaxing with your family or friends, enjoying beautiful food and music. The Pool room also has an open fireplace and an 'Honesty Bar'. We do have wine in the old wine rack, but you're welcome to bring your own. There is a fridge with space and ice. 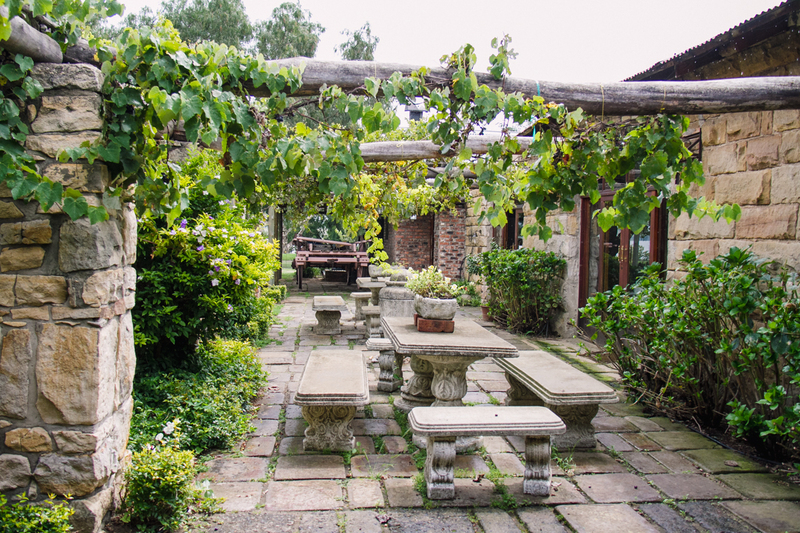 The Restaurant is furnished with furniture befitting the old sandstone structure. Joined to the Restaurant, is the Wa-kamer. 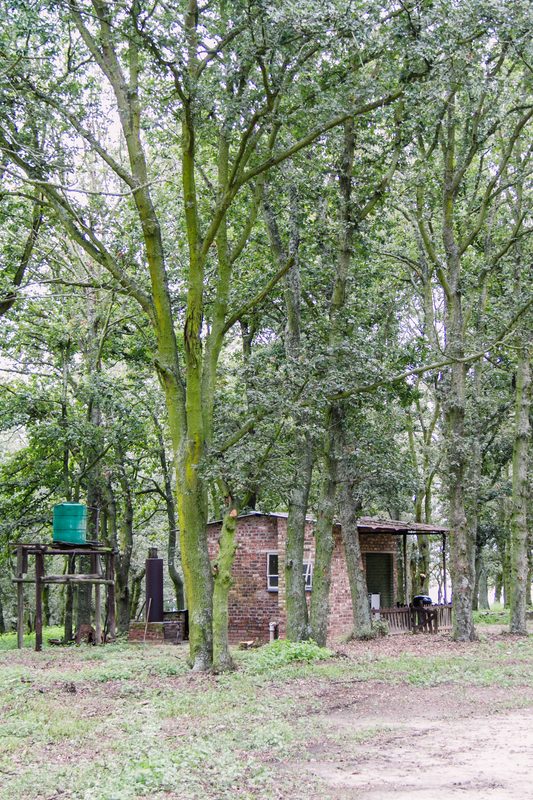 Huge kuier- area with a view over the lake and indoor-braai. 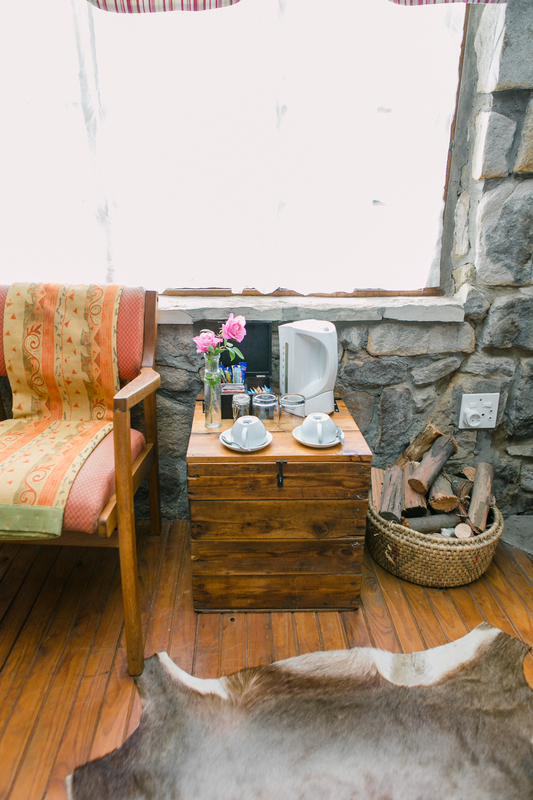 There is also a self-catering cottage in the garden, which has a lounge/dining room with a fireplace, kitchenette, 3 bedrooms and a bathroom with shower. 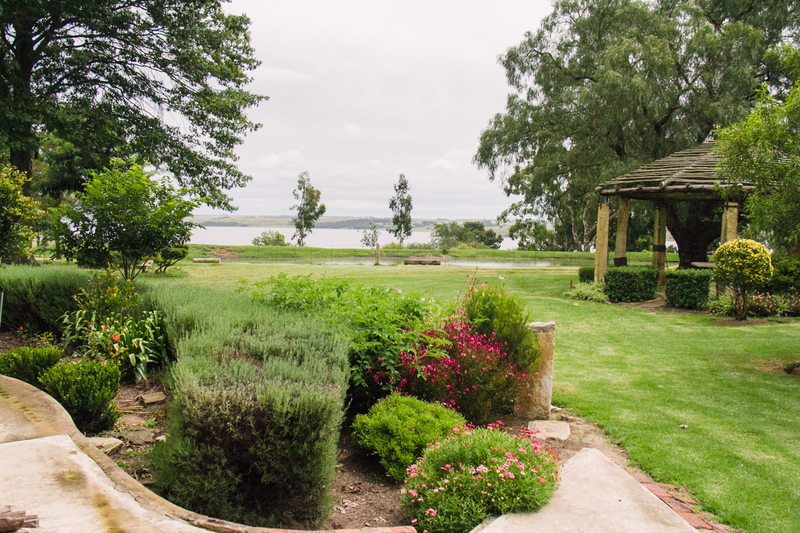 You can experience the most awe-inspiring sunsets over the 2000ha lake from the veranda or while strolling around the large garden. 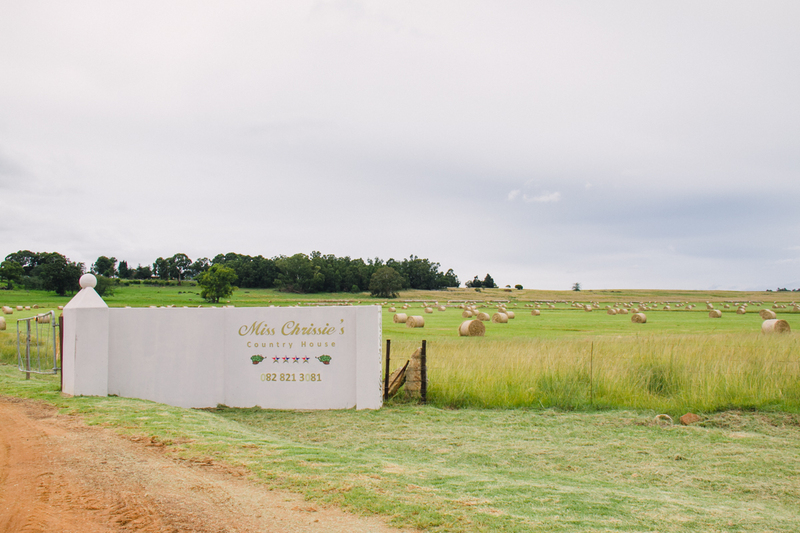 The farm is ideal for relaxing and getting away from city life. You can even join in with the farm activities involving our sheep, cattle and geese, feed the calves or maybe learn to milk a cow.